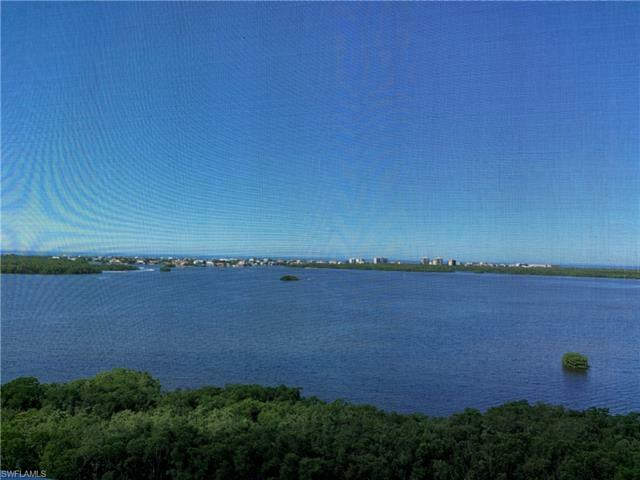 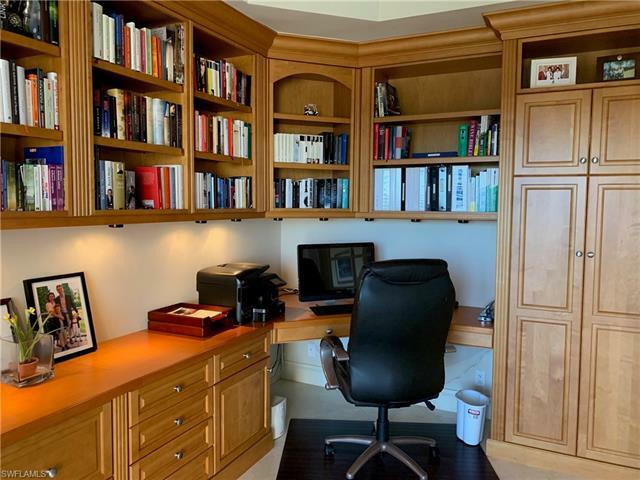 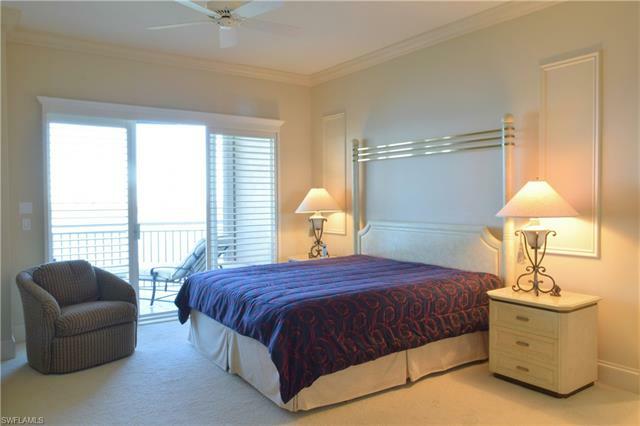 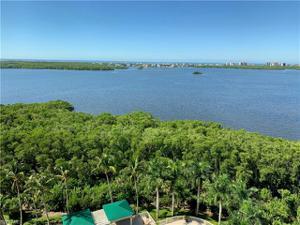 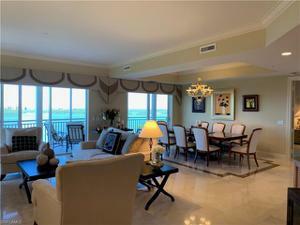 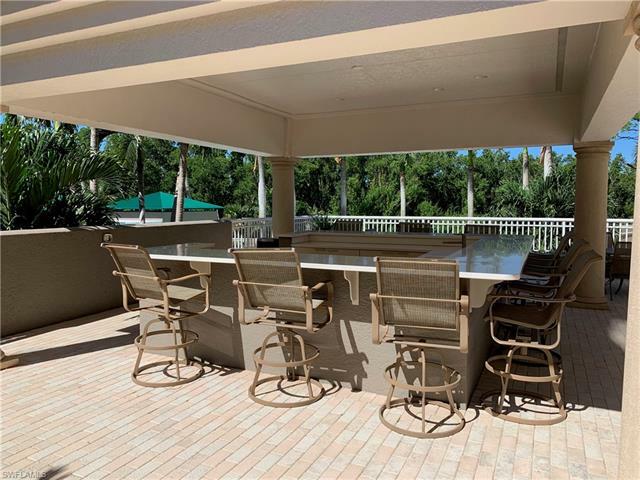 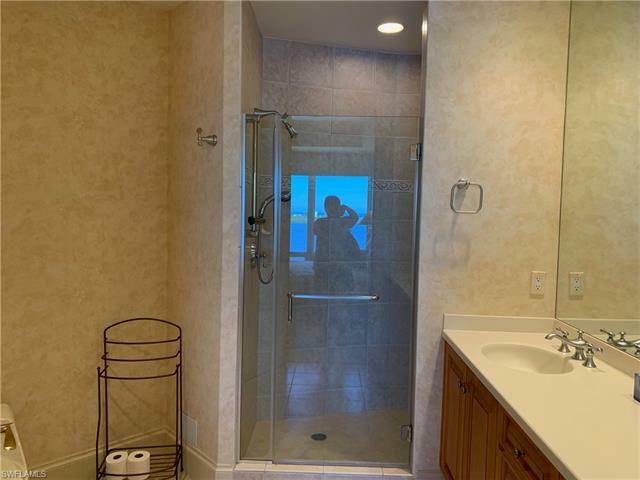 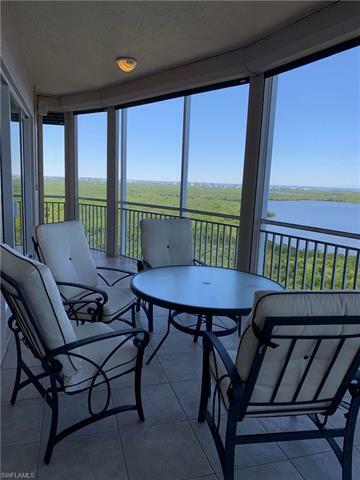 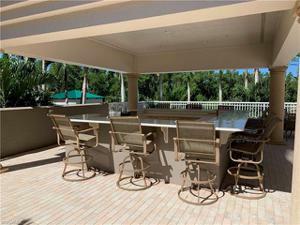 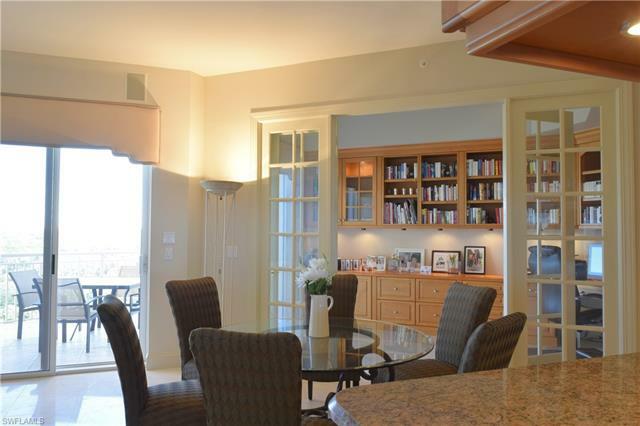 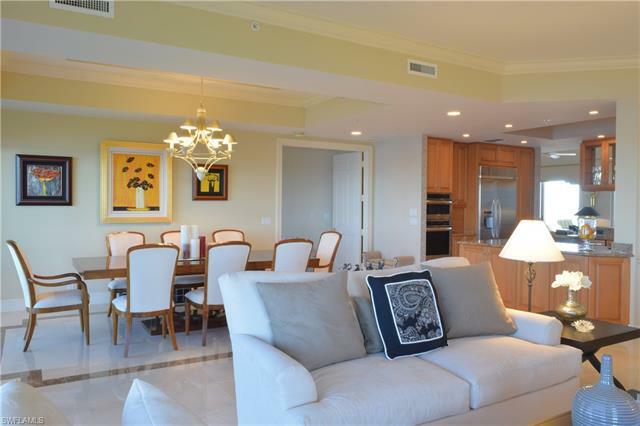 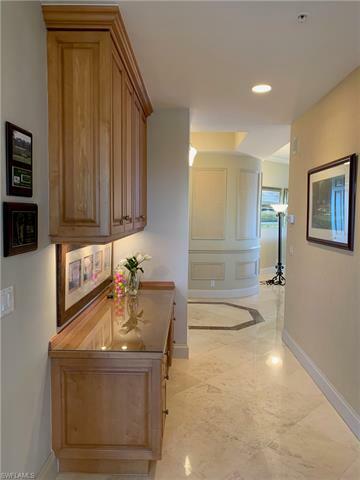 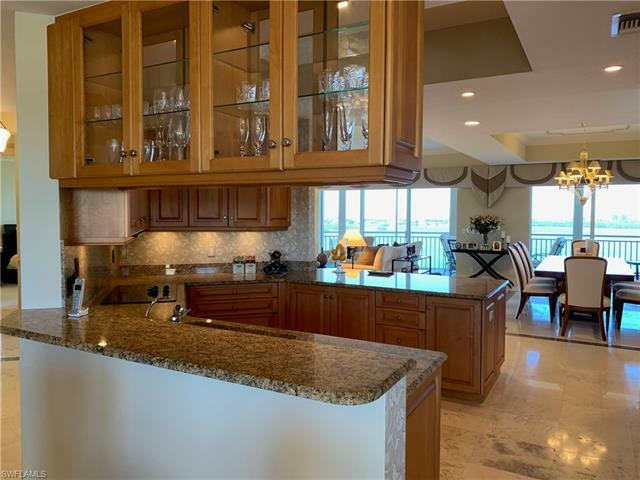 Whether you enjoy beautiful sunrises in the morning or idyllic sunsets over the Gulf - this elegant residence in mint condition offers stunning and scenic views of Estero Bay, Gulf of Mexico, Golf Courses and Bonita Springs. 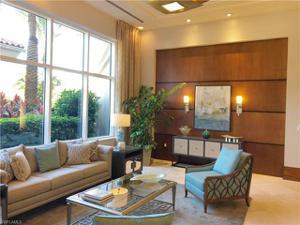 The well designed floor plan with 3 bedrooms plus Den and 3.5 baths and large formal and informal areas flows very well. 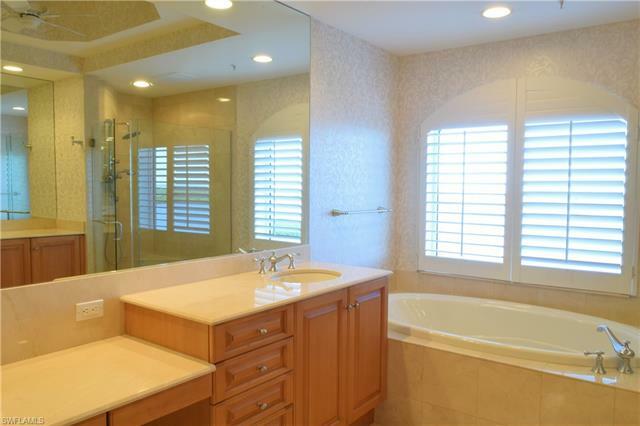 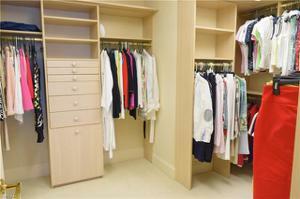 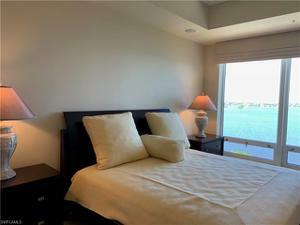 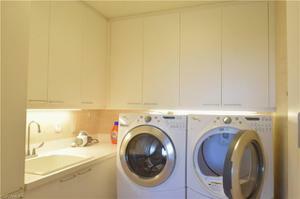 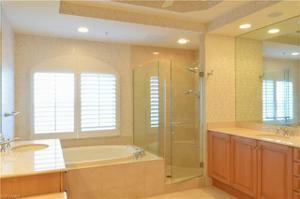 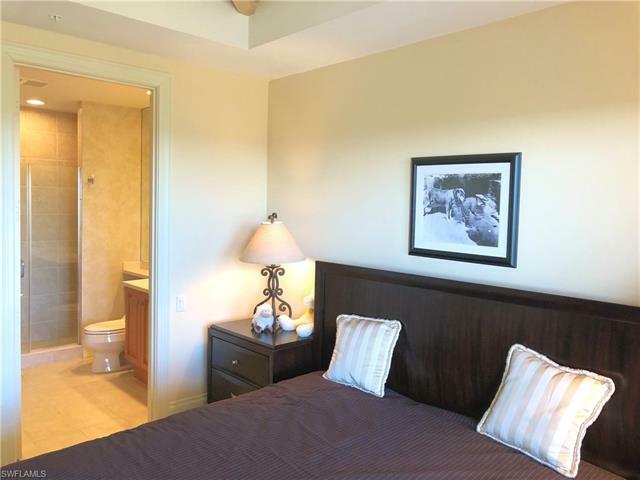 Each bedroom has it's own ensuite bathroom and walk-in closets. 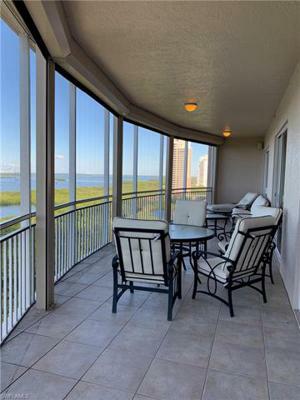 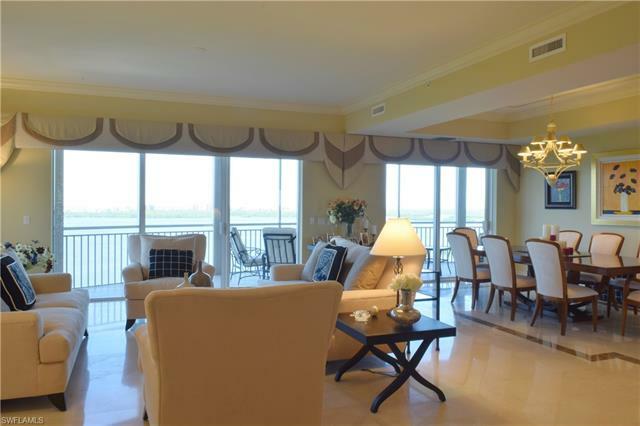 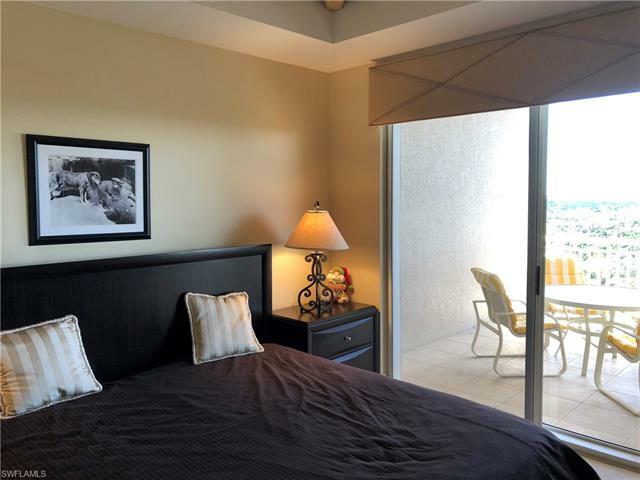 Some of the features include marble floors in the living areas, granite counters, stainless steel appliances, motorized shades, electric hurricane shutters on balcony and more. 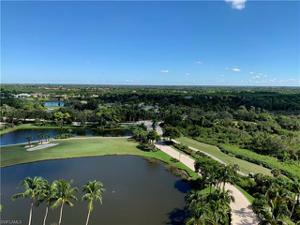 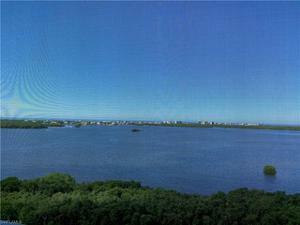 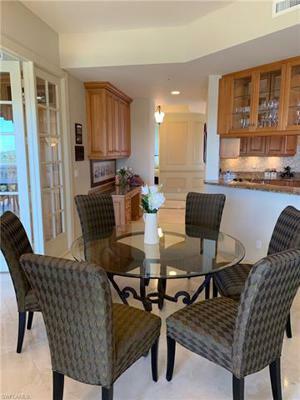 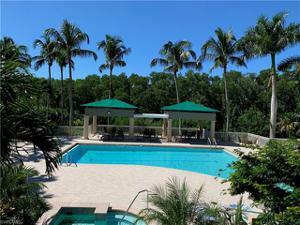 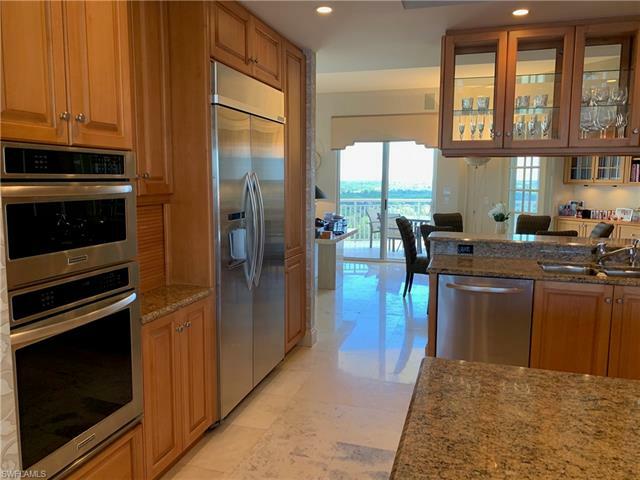 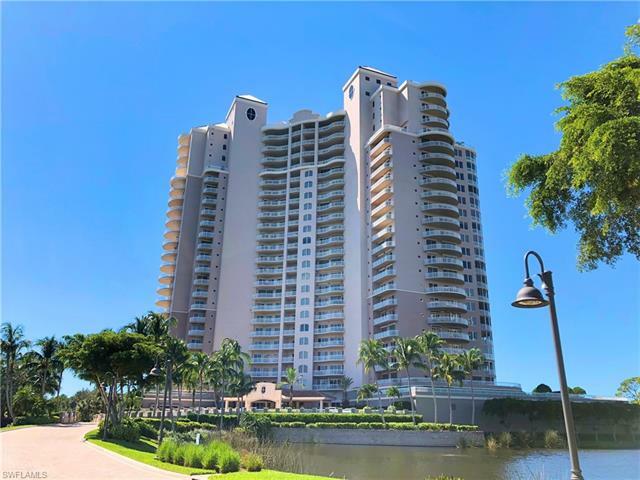 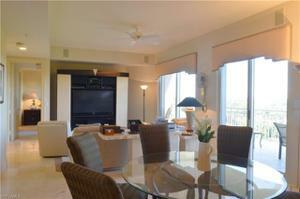 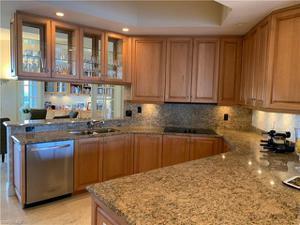 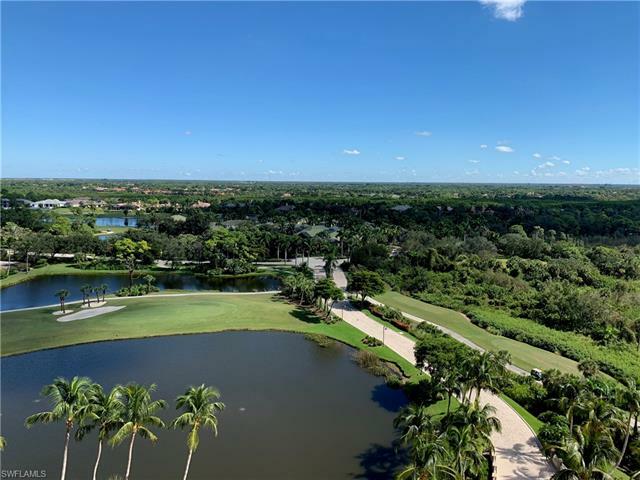 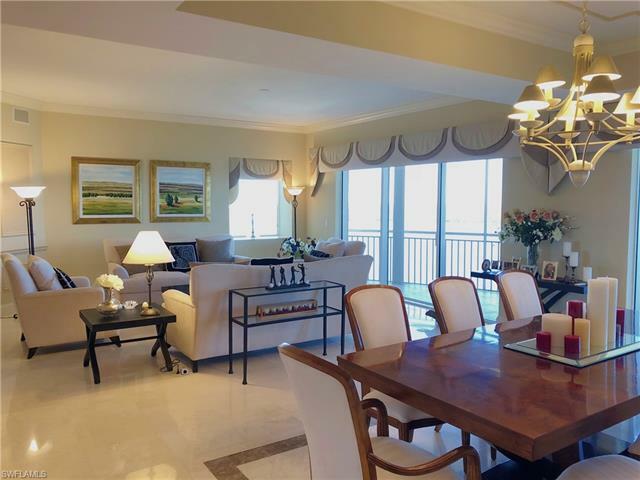 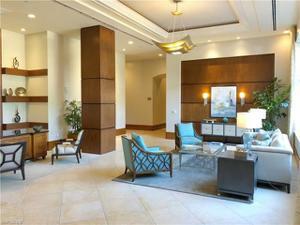 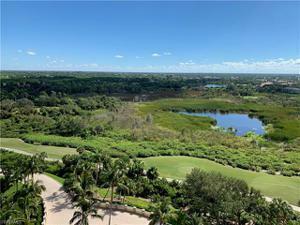 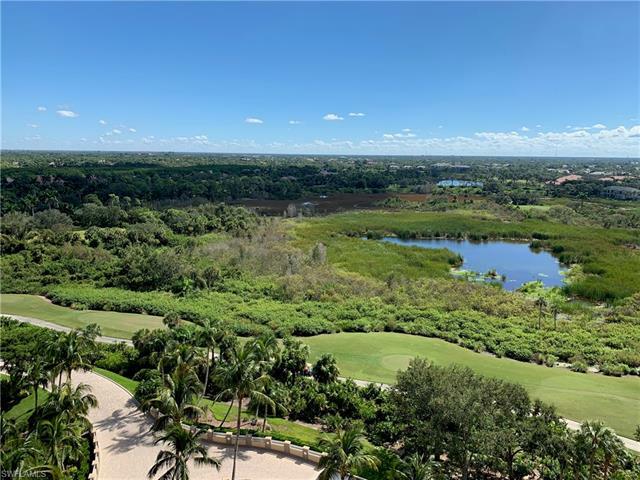 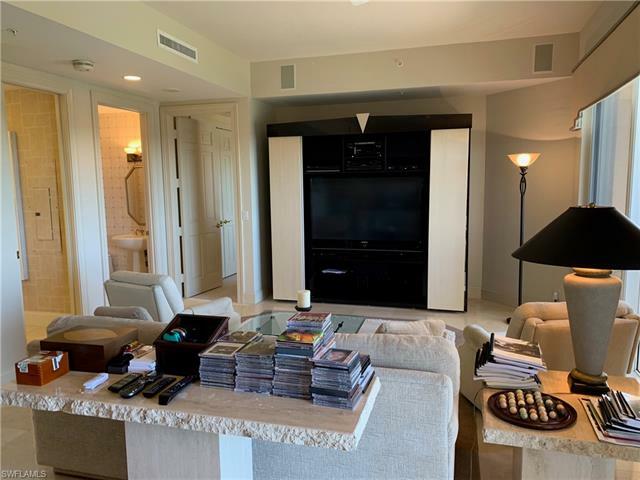 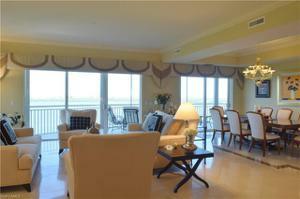 Horizons, an exquisite luxury tower, is located on one of the prime elevated sites in Bonita Bay, a gated Golf Course community along the back bay in Bonita Springs. 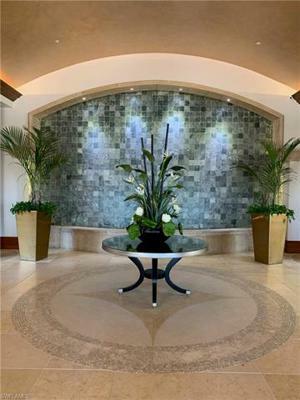 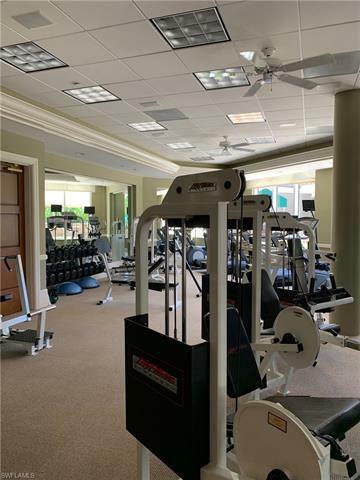 Horizons offers a recently remodeled Lobby, two guest suites, fitness room, men/women's saunas, massage room, an elegant social room, card room, heated Pool & Spa and a full time resident manager.